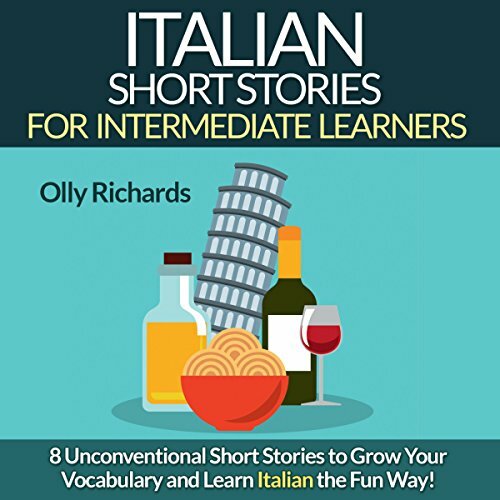 Improve your comprehension, grow your vocabulary and ignite your imagination with these unconventional Italian short stories for intermediate learners! 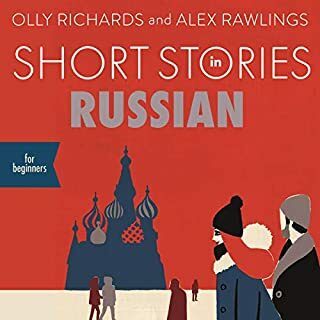 Short stories from a variety of compelling genres, from science fiction and crime to history and thriller, so you'll have great fun listening, whilst learning a wide range of new vocabulary! 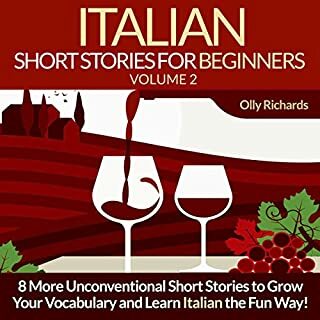 Stories broken down into manageable chapters, so you always make progress with the story and feel a sense of achievement! 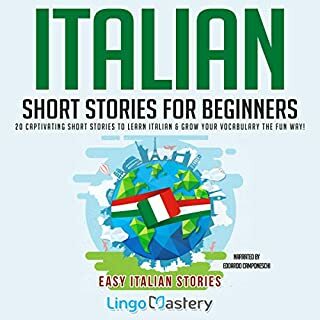 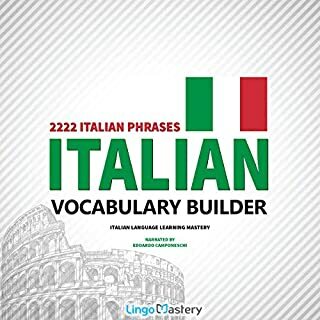 Plenty of natural dialogues in each story, so that you can learn conversational Italian while you listen, and improve your speaking ability at the same time! 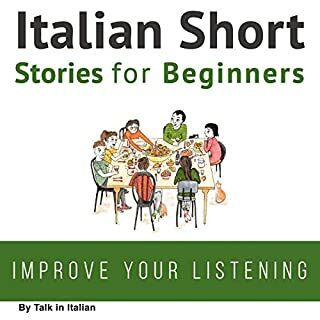 A five-step plan for listening to the stories in this book the smart way. 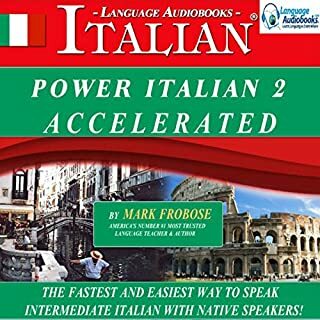 This detailed introductory chapter gives you specific, step-by-step instructions for effective listening, so that you know exactly how to make the most out of the book and maximize your learning!